Northamptonshire County Council has published its schedule of roadworks for Northampton. Below are the new or continuing works affecting journeys in the town between April 3 and April 10. 24hr lane and footway closure for safety following building fire. No scheduled end date. 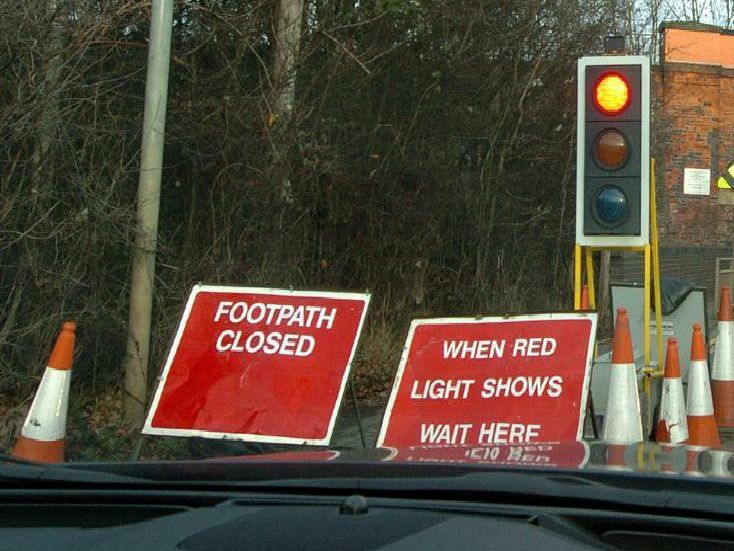 2 way traffic signals, 09.15 - 16.00 for construction T-junction in lieu of mini roundabout. Until May 3 (24hr lights from April 8 to April 19). LIKELIHOOD OF DISRUPTION HIGH 24hr 3-way traffic signals for modernisation of existing crossing. Until April 21. 2-way traffic signals, 09.30 -15.30 to lay new gas and electric cable. Until May 20.